To contact any director, write business@sahawaii.org or use the Contact Us form and your email will be directed appropriately. You can also contact individual Executive Board Members as detailed below. 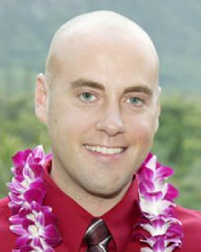 Josh Prigge currently works as the Sustainability Coordinator for Hawai’i Pacific University. In 2009, Josh made the move from Minnesota to Hawai’i to study in HPU’s Master of Arts in Global Leadership and Sustainable Development graduate program. During his two years in the program Josh became active on campus and in the community by becoming the Vice President of HPU’s GREEN Club and interning as the Campaign Coordinator for then State Senator Gary Hooser’s Lieutenant Governor campaign. In 2010, Josh became HPU’s first ever Sustainability Coordinator, which started as a part-time position and became a full-time staff position six months later. Josh has continued to expand on his sustainability skills and education by obtaining a LEED Green Associate accreditation, completing the Global Reporting Initiative (GRI) certified training, completing the Building Operator Certification (BOC) training program, and beginning work on a Master of Business Administration degree at HPU. 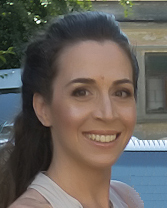 Elizabeth is a writer, researcher, and social scientist. She has a Ph.D. in organizational systems, master of education in counseling, and bachelor of arts in psychology. This focus on systems thinking and human behavior has guided her research interests. She studied Hawaii benefit corporations (B Corps) and sustainable business corporations regarding the nonnegotiable and interconnected aspects of the sustainability movement: people, planet, and profits. Additionally, her dissertation yielded findings about the intersection of work/life balance for B Corp owners and employees. As a consultant, she specializes in the areas of brand management, organizational change, employee and customer engagement, and leadership. As a champion of small business social entrepreneurs, she aims to foster innovation and integrate sustainability issues into Hawaii’s business community. She is the Collaboration Facilitator for the Department of Health System of Care grant, Project Laulima. Keely Bruns is an active environmentalist and marketing professional working directly with the Hawaii Clean Energy Initiative to help educate Hawaii residents on how to use less energy through the Hawaii Clean Energy Pledge, a campaign she developed with Cox Media Group Hawaii. 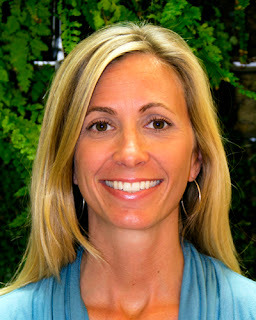 Keely grew up in Indiana and graduated from Indiana University with a degree in Telecommunications. Keely discovered her deep love for the ocean and nature through her father, who taught her scuba diving on many trips to the coast and certified her at age of ten. Growing up, she looked into every opportunity to move to an island, where the ocean would surround. Her chance came in 2002 after college. Through her persistent networking she was offered a job as a stewardess aboard a 110ft Sloop called Toto, which was docked in St. Thomas, USVI. For the next three years she worked onboard yachts and travelled to many ports throughout the Caribbean and North, Central and South American coastlines. In 2005 Keely felt it was time to return to the Midwest and use her degree to pursue a career in marketing and telecommunications. She spent the next few years working in the advertising and marketing world, learning various skills such as media buying, product launching and business management. 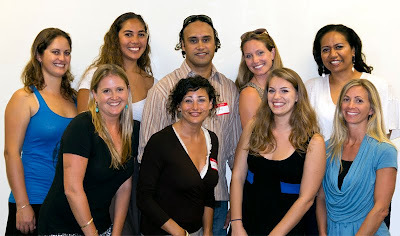 In 2007, Keely moved to Hawaii where she could continue to build on her career in marketing and advertising in a thriving city and also keep her close connection with the ocean. With a passion for yoga and experience in product launching, Keely was hired on as a community leader for lululemon athletica, a yoga-inspired athletic apparel company. Keely used her communication and marketing skills for educational and community initiatives to inspire people to practice yoga, live healthy balanced lives and care for the environment. After the successful debut of lululemon athletica in hawaii she landed a position at Cox Media Group, as an account manager, in 2008. Combining her diverse background in marketing with her love for the ocean and environment, Keely has found her passion to educate and inspire people to choose brands that make the least environmental impact. Her long term goal is to live off the grid along Oahu’s North Shore where she can continue to live a balanced life; surfing, practicing yoga and helping Hawaii move closer to becoming a world leader in sustainability. 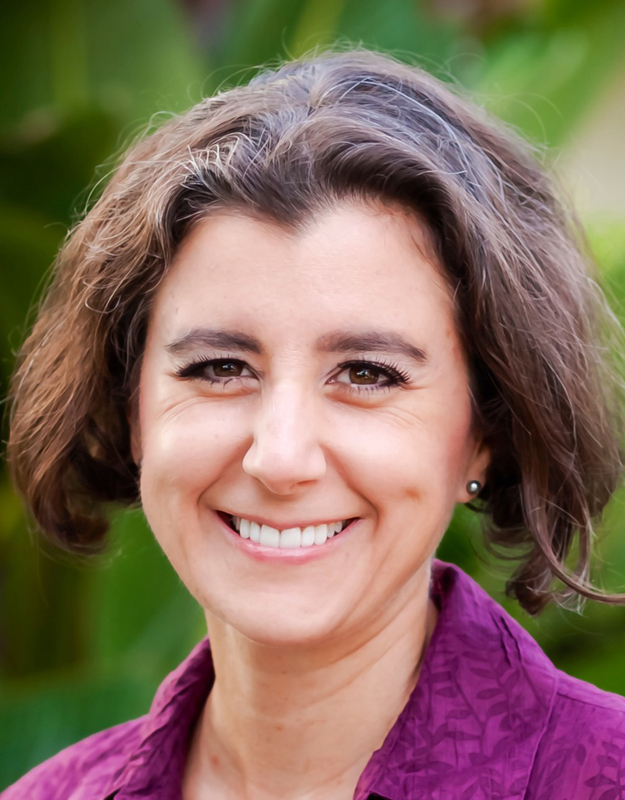 Jennifer is the Executive Director of the Sustainable Living Institute of Maui (SLIM) at the University of Hawaii-Maui College. She has a PhD in environmental policy and holds a master’s degree in public health with a major in environmental health. As the Executive Director of SLIM, she develops and directs all programs and projects, including non-credit certification training programs in various areas of sustainability. She is involved in a wide range of community outreach activities related to increasing understanding of sustainability and how it can be adopted and implemented at both organizational and individual levels. She works with individuals and organizations from the public, private, educational, and non-profit sectors and presents to a variety of audiences on a wide range of sustainability-related topics. Rob Kinslow was transplanted here from Maryland, a state that measures it's activity according to Genuine Progress Indicator (GPI), a smarter alternative to GDP. He learned about resilience as a farmer's son learning to cultivate his Father's 10-acre organic farm and connecting deeply with Nature. Today, his sustainability portfolio includes the design of eco-camps, facilitatation of sustainability visioning discussions, caretaker of a Hawai‘i forest restoration project and operatations and maintenance off-the-grid renewable facilities. In California, he was owner/manager of a socialpreneur incubation center, created land preservation easements, and collaborated on state-wide events/campaign. While an aerospace engineer, he was principal systems integrator & project manager with innovative technology development directives and multi-million dollar budget responsibility. In Hawai‘i, he has invested 13 years as a coach, filmmaker, wellness therapist, community philanthropist, business and non-profit consultant, and spoken to over 6000 people since he was selected and trained by Mr. Al Gore. Raised on the island of Molokai, Sybil is a socially responsible leader whose contributions and charisma have helped Molokai move steps closer toward a sustainable energy future. She assisted in paving the way to help Molokai 2020 Vision which is to raise social consciousness and see Molokai as a potential leader for island sustainability in the 21st century focusing on energy independence within the Native Hawaiian homestead community through multiple projects and programs. Such partnerships include Blue Planet Foundation with Blue Line Project, CFL Molokai Island Wide Exchange Program (exchanged 36,000 CFL bulbs within the Molokai Island [population of 7,500 and approximately 3,000 homes], saving 24,000 barrels of oil, over $6.5 million in electricity cost, and 16,000 tons of global warming pollution), CFL door to door campaign, Molokai Youth Center Audit team (with Sustainable UH), 10-10-10 project; Ho’omaluo, Department of Hawaiian Homelands Renewable Energy Policy; Council for Native Hawaiian Advancement Homestead Energy Program; Sustainable Living Institute of Maui with LEED prep, Green building, and Home Energy Survey Professional courses; Maui School Garden Network developing and implementing school gardens within the Middle and High Schools; Kanu Hawaii, Molokai Energy Study (installation of 100 home energy monitors, 25 energy audits); Hawaii Energy. Proud graduate of Molokai High & Intermediate School in 1996, Sybil pursued her Bachelor’s degree in Business Administration at University of Hawaii at West Oahu as an online distance learner in 2003, and in 2010 received her Master’s degree at Hawaii Pacific University in Organizational Change with emphasis of global leadership, knowledge management, and sustainable development. 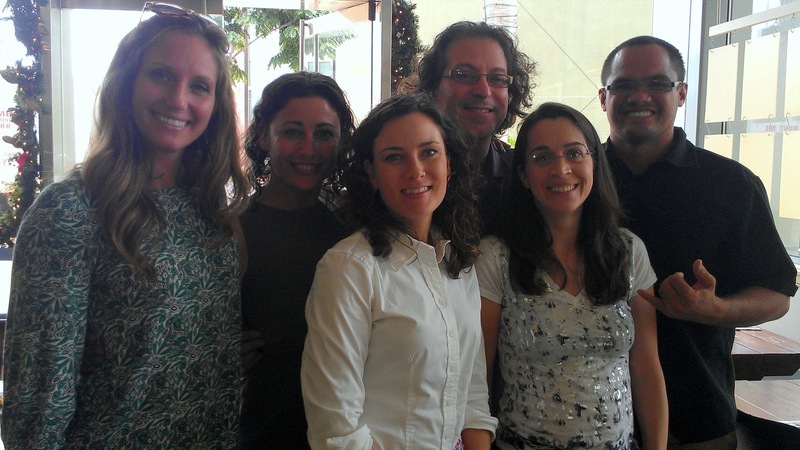 Lauren is a leader in integrated systems design and sustainable water resource management. Lauren holds a B.A. in Environmental Science with a specialty in Water and Biology from the University of Colorado at Boulder and a Master of Science in Oceanography from the University of Hawai‛i at Manoa. 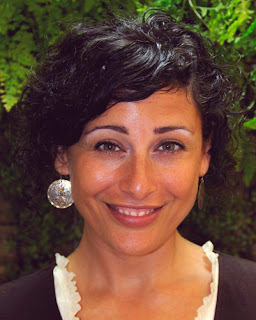 Her academic background in the environmental and water sciences supported her strong interest to integrate ecological systems back into communities and developments as a strategy to prevent and remediate pollution through the (bio)mimicry of natural systems while also building natural capital to better achieve sustainable development. In 1999, Lauren began her work in applied ecological design under the aegis of John Todd, an internationally renowned pioneer and inventor of ecologically engineered technologies. In 2000, she and Todd brought the Living Machine technology to Hawai‛i under a federal biotechnology program that was the first program of its kind to research the applicability of applying native Hawaiian plants for the remediation of wastewater for onsite reuse. 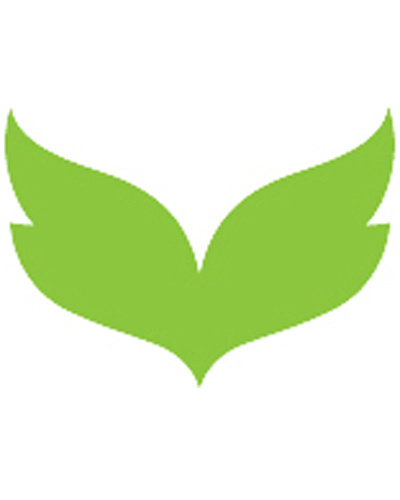 Later in 2006, in collaboration with Todd and other ecological engineering firms, Lauren founded Roth Ecological Design Int. LLC (REDI), a Pacific-based firm providing services for commercial developments that include: water audits; water resource management design; design of Low Impact Development Best Management Practices, and design of natural systems technologies for onsite wastewater treatment and reuse. Today, Lauren’s continued passion for systems-based design, water security, energy savings and pollution prevention has paved the path for her passion in sustainable, water infrastructure design and Net-Zero Water use. Lauren serves on various professional committees including serving in an advisory role for the State Water Conservation Plan Committee. She served as Chair of the Water and Wastewater Sub-Committee for the Honolulu City and County Sustainable Building Task Force in 2010-2011. Accolades include a U.S. Regional EPA Award for the innovative and cost-savings nature of the design of the 5th Hole Water Feature at Hualalai Resort, Hawai‛i. Daita's passion is about applying the praxis of sustainability to all facets of life while inspiring constructive change and efficiency. As a citizen of the world - having been born, raised and schooled in Europe and having studied and worked in New York and then in Hawaii, Daita was exposed to many different cultures, work and education systems. During her doctorate studies in molecular biology, Daita not only devoted her time to defining problems and exploring solutions through basic scientific research but was also interested in working with others to explore the business world. As the manager of a profitable student-run enterprise, Daita increased revenues and the number of incoming projects while being in charge with all aspects of problem solving, multi-tasking under tight time constraints, conflict management and team building. After moving to Hawaii, Daita devoted her time to educating others about sustainability and at the same time furthering her own skills. 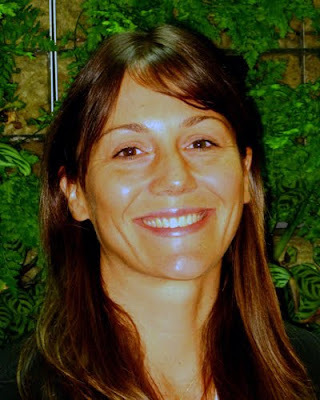 As a lecturer of introductory or advanced biology classes at the University of Hawaii, Daita redesigned syllabi and created curricula to engage students with sustainability in various ways while using the latest teaching trends and technologies in higher education. As a fellow at the KYA Sustainability Studio, she was involved in sustainability program design, sustainability reporting and green workforce development. She took a GRI Certified Sustainability Reporting Course and is currently studying for the LEED GA exam. As an active member and the coordinator of the Sustainability Association of Hawaii, Daita not only overhauled the website and restructured the social media strategy of the organization but she managed daily operations, developed and facilitated workshops and conferences and mentored interns. 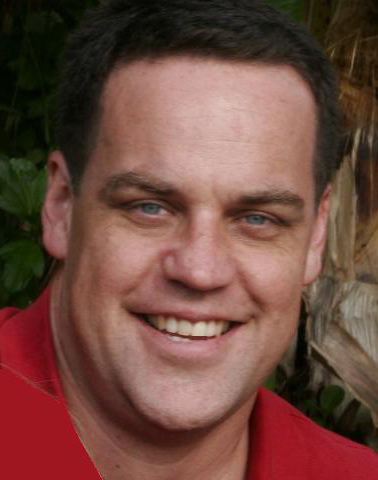 Ben Sullivan is the Energy Coordinator for County of Kauai where he is responsible for guiding energy projects and policy. 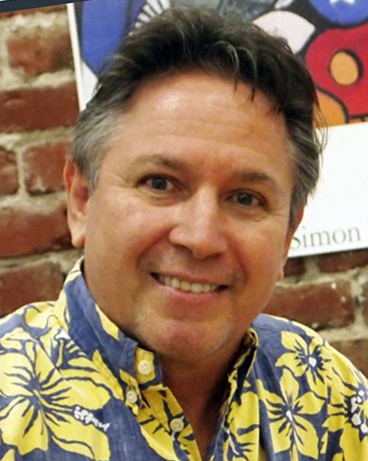 Previously, he was Strategic Planning Chair on Kauai Island Utility Cooperative’s Board of Directors, helping KIUC to move aggressively towards their goal of 50% renewable energy by 2023. Ben came into the energy sector as a community advocate for clean energy when he helped found Apollo Kauai in 2005. Prior to working in the energy sector, Ben spent fifteen years in architecture with a focus on green building. He has a bachelor’s from the University of Colorado in Environmental Design. Named by Hawaii Business Magazine as one of five that will shape Hawaii for the next 50 years, Shanah Trevenna is a leading sustainability educator, author, and consultants. With degrees in Mechanical Engineering from the University of Western Ontario and Urban Planning from UH, as well as a decade of corporate experience at IBM and Philips, she specializes in organizational change and sustainability training. Her clients include Johnson Controls, Family Programs Hawaii, Punahou, Hawaii Energy, and the Hawaii Department of Education. Shanah teaches at UH, designed “Sustainability 101 for Small Business in Hawaii” for Kapiolani Community College and recently published a textbook, Surfing Tsunamis of Change, A Handbook for Change Agents, which received College Educator International’s 2011 Sustainability Champion Award for its innovative framework for implementing organizational change. 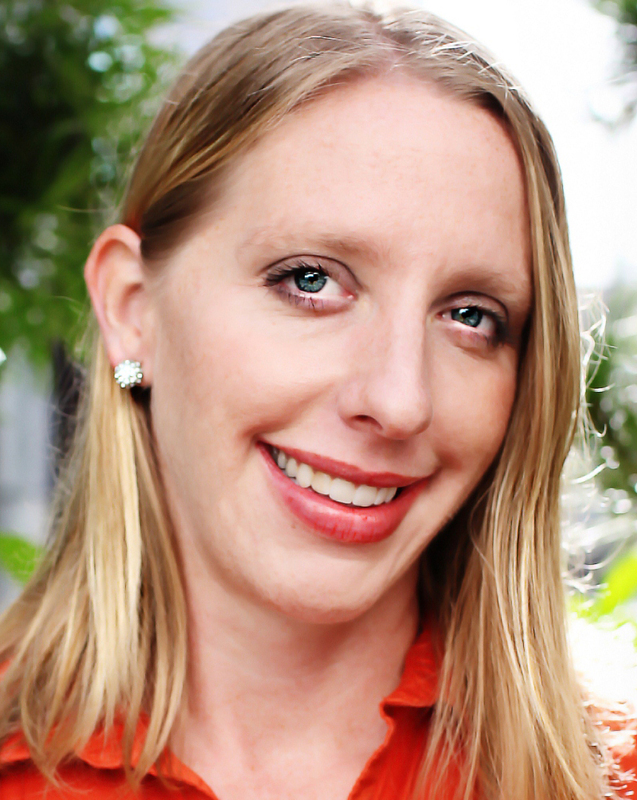 Melissa May White is the Co-Founder of the Hawaii Fashion Incubator (Hifi) and Managing Partner of Lumen Solar LLC. 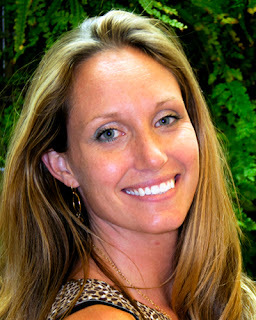 A resident of Hawaii since 2001, Melissa's career path has engaged sustainability on many fronts, from environmental planning and renewable energy solutions to economic development and community building. Through Lumen Solar LLC, a distributor of solar technologies, Melissa spearheaded the introduction of new solar thermal technologies and applications for Hawaii, including a ground-breaking solar air conditioning system at Whole Foods Kailua. Her community involvement with Hawaii Fashion Incubator led to the creation of the Hifi COOP, a cooperative workspace, classroom, showroom and resource center for fashion professionals and enthusiasts at Ward Warehouse in Honolulu. Hifi maintains strategic partnerships across business, government, arts, and education, and is coordinating the first annual Hawaii Fashion Month in October 2013 in partnership with the State of Hawaii Department of Business, Economic Development, and Tourism.